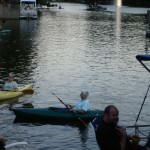 Retire in Reston or move to a 55+ Community? A few days ago I received an email from a newly retired person who was trying to decide where to settle. He is 72, ready to move out of the larger single family home in Alexandria and move into something that will be less work. His question to me was simple. "What does Reston have to offer to a person that is entering into this phase of life?" It's an interesting question and, as it turns out Reston has a lot to offer. First and foremost being that Reston's original design principles called for people to be able to stay put, meaning people should be able to change housing type as their needs change but not have to leave the community. From a real estate perspective Reston has everything to offer from townhouses to condos to smaller ranch style single family homes that allow you to do the vast majority of your living on one level. One natural outgrowth of the design principle that gave us such diversity in housing types is that our amenities have grown and expanded to serve the needs of our evolving population. Reston Association and Reston Community Center have a variety of programs from classes and activities to performing arts that serve the entirety of our population. 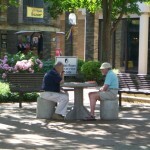 Reston is also home to an Osher Life Long Learning Institute group that meets at Lake Anne Plaza. 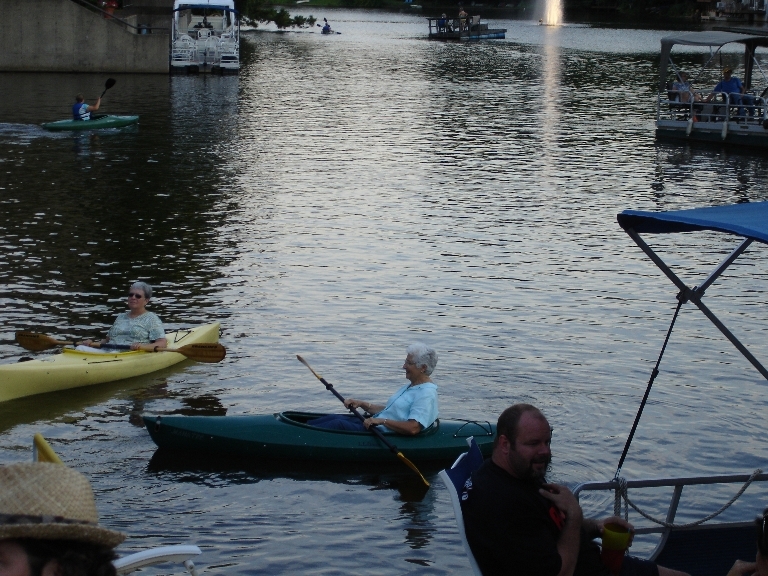 Another defining characteristic of Reston is that it has always has been a community of active participation--there is always something to do or to be done. We live in clusters and condos that all have Boards. There's GRACE, the greater Reston Arts Center, and the Historic Trust, and Reston Association. There are committees for any number of community events that need active support. You can be as involved as you want to be. So I think the answer is yes, Reston would be a great place to retire to--I don't know how many of our Seniors came here expressly to retire. I would suspect that most started as younger people that have lived and worked here and are now retiring here. We are a community that values our long relationships, but we will welcome new ones as well.